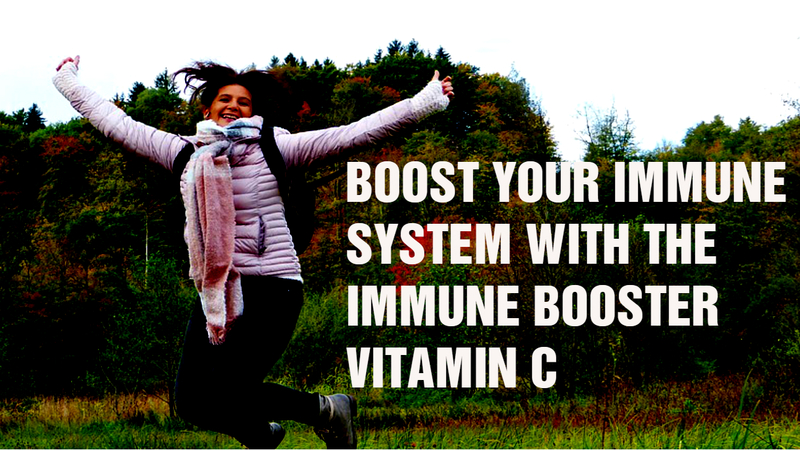 Boost Your Immune System With The Immune Booster Vitamin C: Do vitamin C supplements actually protect you from colds in autumn and winter? We reveal what the "immune booster" vitamin C really can - and what not! How much vitamin C do I need daily? With which foods do I meet my needs and can you actually prevent colds with vitamin C pills and powders? Together with our expert, we clarify the most important questions about vitamin C.
Why Does Body Need Vitamin C ? Vitamin C is the absolute star among the vitamins. No other vitamin is as well known as vitamin C, also known as ascorbic acid. The water-soluble vitamin boosts our immune system and strengthens our body's defenses. It needs to be ingested daily with food as our body can not make it by itself. In addition, it acts as an antioxidant and protects our body against cell-damaging substances, the so-called free radicals. 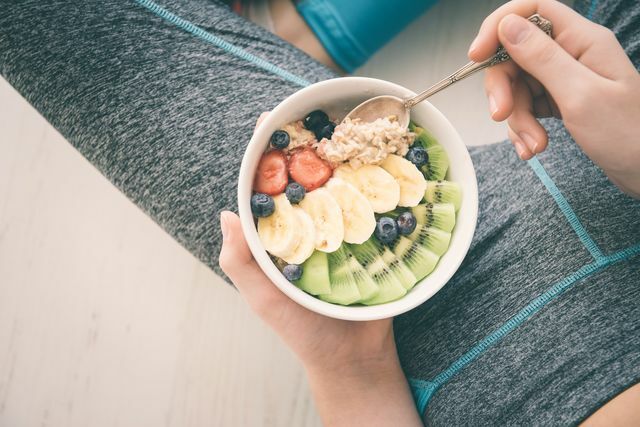 But we also need the all-around vitamin for many more, important metabolic processes: Vitamin C stimulates the formation and function of connective tissue, bones, and teeth, is involved in the formation of messengers and hormones and activates cell metabolism. In addition, vitamin C helps the body absorb and utilize mineral iron from plant products. Especially as a vegetarian or vegan, you should therefore always be sufficiently supplied with vitamin C.
Daily Requirement Of Vitamin C ? Those who are under stress due to a mental illness or an injury also need an extra dose of ascorbic acid. "Aspirin (ASA) is also a vitamin C predator, as regular use of vitamin C is flushed out of the body," However, athletes or smokers do not necessarily have to take additional vitamin C supplements: those who eat well, easily absorb the 100 milligrams. Does Daily Requirement Increase During Pregnancy Or Breastfeeding? Yes, pregnant and lactating women generally have an increased need for vitamins, vitamin C is no exception. Pregnant women from the 10th month need 110 milligrams of vitamin C, breastfeeding 150 milligrams. These are only minimum quantities. That means you should take at least 110 or 150 milligrams. Incidentally, you do not have to be afraid of over dosage because vitamin C - as well as vitamins A, D, and K - are fat-soluble. "Since the body can not store excess vitamin C, it simply excretes it via the urine." Which Foods Is Best For Daily Needs? It is really easy to meet your daily requirement of vitamin C without much effort. 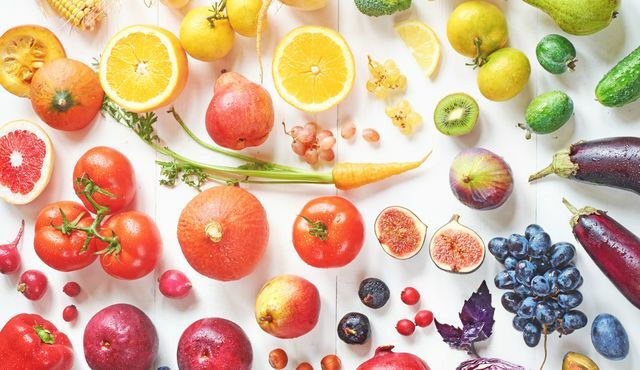 Because fruits and vegetables almost always contain vitamin C in varying amounts. Major suppliers of vitamin C include fruits such as blackcurrants and vegetables such as cabbage, peppers, and broccoli. The top suppliers of vitamin C are, however, exotic: Camu Camu is the leader in vitamin C from the South American rain forest. 2nd place goes to the Mexican acerola cherry. Dairy and milk products, meat (except offal) and cereal products contain relatively little or no vitamin C.
How To Prevent Vitamin Loss Through Cooking And Storage? Buy fresh fruits and vegetables (preferably seasonal, regional and organic) in small quantities. Better to go shopping once more than to store the food too long in the fridge or fruit basket. If you still want to buy or have to stock up, you can also turn to frozen products. They contain more vitamin C than "fresh" goods that have been stored for too long and incorrectly since they were frozen immediately after harvest. Avoid long storage at home, consume the food quickly. Steaming, stewing and cooking with the steam pressure cooker are considered vitamin-friendly preparation methods. Eat dishes as soon as possible after preparation, because prolonged keeping warm leads to particularly large vitamin losses. Cook vegetables until firm and do not cook until mushy. In the vegetable, mus are in the end barely contained vitamins. How Can I Know I Have Vitamin C Deficiency? Those who not only feed on fast food and canned food but eat varied and fresh, need not be afraid of a vitamin C deficiency. Since the vitamin is in many foods, a shortage is almost impossible. As mentioned above, however, pregnant women, lactating women, smokers and athletes must be careful to take in enough vitamin C. Even after illness or surgery, infections and stress, the need can increase. If there is a deficiency in these cases, it can be manifested for example by reduced performance or bleeding gums. You feel tired, tired and exhausted. A lack of vitamin C always affects the whole body. As mentioned above, however, pregnant women, lactating women, smokers and athletes must be careful to take in enough vitamin C. Even after illness or surgery, infections and stress, the need can increase. If there is a deficiency in these cases, it can be manifested for example by reduced performance or bleeding gums. You feel tired, tired and exhausted. A lack of vitamin C always affects the whole body. The well-known "seafaring disease" occurs in an extreme lack of vitamin C. Seafarers had no fresh food for months on board, which then had a negative effect on the vitamin C level in the blood. The consequences: Skin and mucosal bleeding, due to impaired wound healing, flaky and dry skin, internal bleeding and loose teeth. Can We Take Vitamin C As Dietary Supplement? Anyone who is healthy and above all healthy can save their way to the pharmacy or drugstore because then there is no reason for you to resort to vitamin C pills or powder. Only the above-mentioned risk groups should be checked by a doctor if an increase in vitamin C with the help of preparations makes sense. Can We Prevent Colds By Taking Vitamin C Pills? Those who think that they can protect themselves from flu or colds with such supplements alone are wrong: If you constantly get too little vitamin C, you are more susceptible to infections, but the other way around, the logic does not work. So far, it has not been proven scientifically that vitamin C pills can really protect you from the flu and cold. 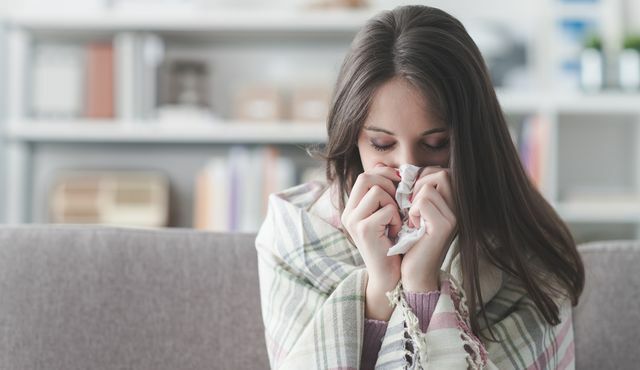 "Nevertheless, it makes sense to protect yourself from colds in the winter by taking a multivitamin preparation, because our immune system not only needs vitamin C but also vitamins B6 and B12 as well as zinc in order to function efficiently and viruses and fight bacteria. Even though it has already caught you and you are lying flat with flu, your body is grateful for every extra dose of vitamin C as your immune system wastes much of it in the fight against the pathogens. This can have a positive effect on the duration of the infection and makes you fit faster. Does "Overdose Of Vitamin C" Dangerous? An overdose of vitamin C on "normal ways", i.e via the food, as good as impossible. The body simply excretes excess vitamin C through the kidneys because it can't store it. However, if you take high-dose vitamin C supplements for a long time, you may have to deal with diarrhea. "Vitamin C has long been suspected of favoring the development of kidney stones, a claim that has since been refuted." "Vitamin C is not a problem for a healthy kidney Kidney disease should be careful when taking vitamin C supplements. " If you detect signs of a deficiency and/or belong to the "risk groups" (see above), you should get a multivitamin preparation, because an extra vitamin C supplement is basically not necessary. Conclusion: Healthy through autumn and winter with vitamin C.
While vitamin C alone can not protect you from the flu viruses, etc., your body is grateful for any support in the fight against pathogens. This can positively affect the course and duration of the cold.